Please fill out the following four forms. Each form can be completed and submitted separately, allowing you to fill out all 4 forms at four different times if the need arises. If someone is picking up your child that is not on the pick-up list, you must call or send a note before we will allow your child to leave campus. I give permission for photos are/or images of my child, captured through video, photo, and digital camera, to be used in connection with LCA. I understand that all photos and videos will become the property of LCA and will not be used for commercial gain. These recordings will be used in educational and promotional videos, presentations, CD-ROMS, newsletters websites, etc. i further agree that any additional reproduction may be published and distributed to the general public. 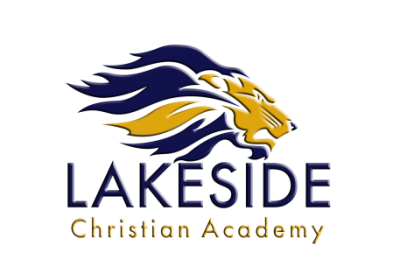 LCA does not discriminate on the basis of race, color, national and ethnic origin in administration of its educational policies, admission policies, scholarship programs, athletic and other school administered programs.